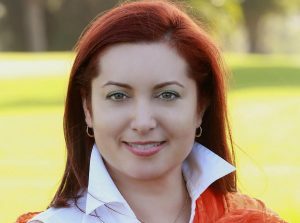 Ana María Lamas has started a new job as Executive Producer at KEYE-TV, the Sinclair-owned CBS affiliate in Austin. “I’m very excited to be back in Texas,” says Ana María, who oversees both Telemundo and KEYE-TV nightside newscasts since March 30. 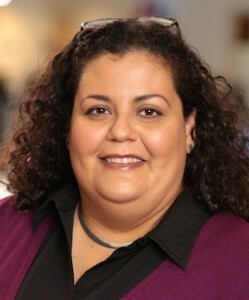 Ana María, who most recently spent three years as Managing Editor at KVEA-52 Telemundo Los Angeles, previously worked as Managing Editor for Telemundo’s KTMD in Houston in 2010 and for the Telemundo Production Center (TPC) in Dallas from January 2007 to December 2009. She was a News Producer for KXTX-39, before Telemundo eliminated local news in favor of a regionalized newscast produced by the TPC. Before joining Telemundo, Ana María worked for KUVS-19, Univision Sacramento and KINC-15 Univision Las Vegas.